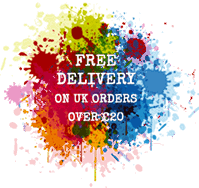 Album size: 12ins x 8.5ins (30cms x 21.25cms) approx. 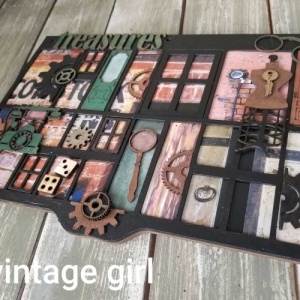 A Vintage Girl Chipboard Printers Tray Album. The Printers Tray album was created from Candy Rosenberg's love and avid collecting of vintage printer trays, drawers from the old printers cabinets that held the letters for typesetting newspapers, books and more. 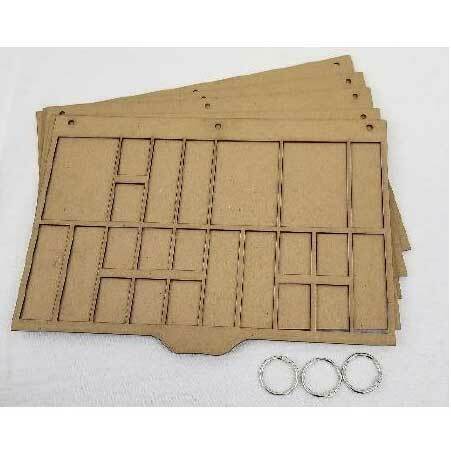 The chipboard album contains 5 pages and features custom laser cut tray front and 4 solid chipboard pages. The Printers Tray Trinket Set was made to fit this album.